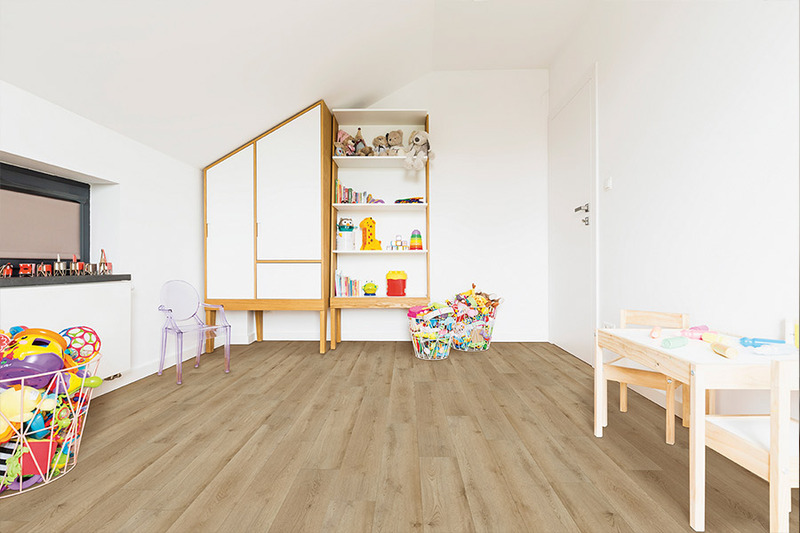 Waterproof flooring can be an important addition to your home, especially if you have concerns about the possibility of water damage. This can happen as the result of a variety of situations, but the fact is, as long as that’s a worry, you’ll never have the peace of mind you deserve. 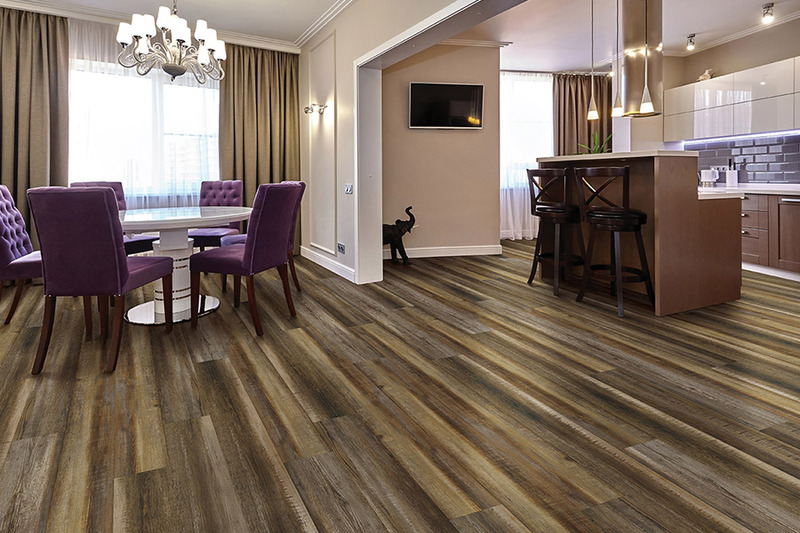 While your flooring may be able to stand up to massive wear and tear and a million other things, water could be a determining factor at some point. Instead of taking that chance, be sure to weigh the options between going without it and having it installed. 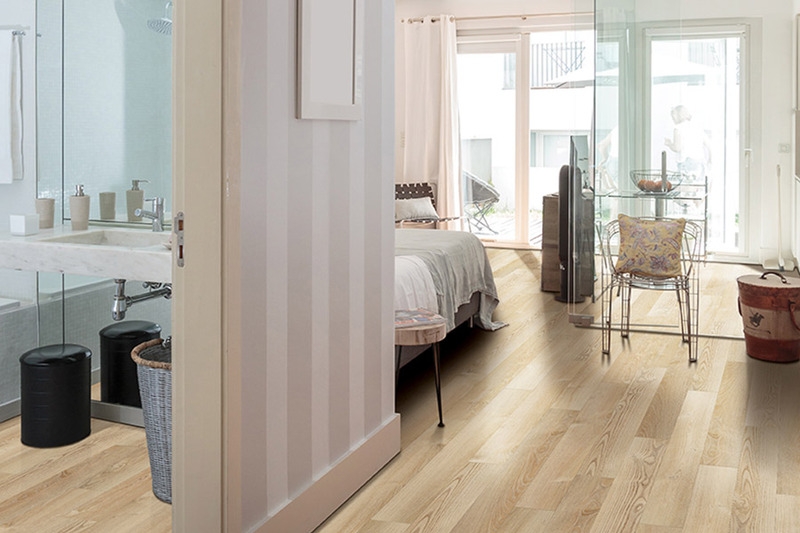 We’re sure you won’t be disappointed with the outcome with this flooring. Discount Quality Floors has worked since 1975 to make sure homeowners have affordable access to quality flooring. In fact, customer service is our main priority, and we’re not completely happy until you are completely happy. From our Holly Hills, FL showroom, we serve the areas of Ormand Beach, Deyton Beach, Holly Hill, Port Orange, and Palm Toast, and we’d love nothing more than the opportunity to serve you as well. 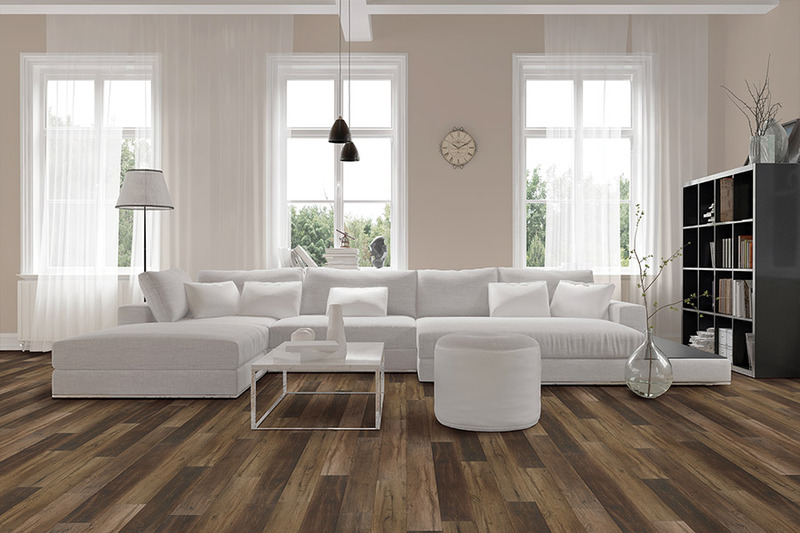 Stop by anytime, so we can get to know you and help match you to the flooring of your dreams. 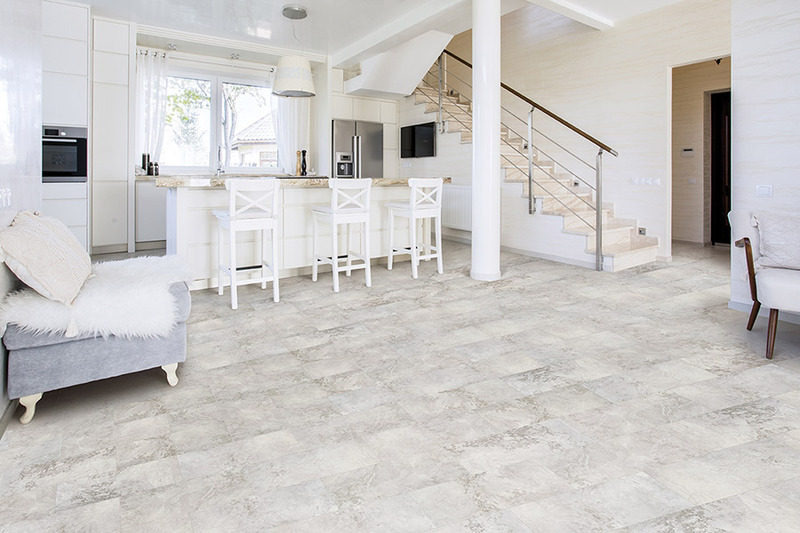 When someone brings up the topic of waterproof flooring, many homeowners automatically think about laundry rooms and bathrooms. These are great placements, and ones we certainly suggest. Never again will you have to worry about happy-go-lucky bath time rituals or any other situations that leave more water on the floor than is necessary. In fact, this flooring was made for that very situation. Other rooms can benefit, however, and create a home that gives you the ultimate peace of mind. When you never have to worry about a single spill, mess, or pet accident, you’ll be able to truly enjoy your home in ways you’ve never been able to before. 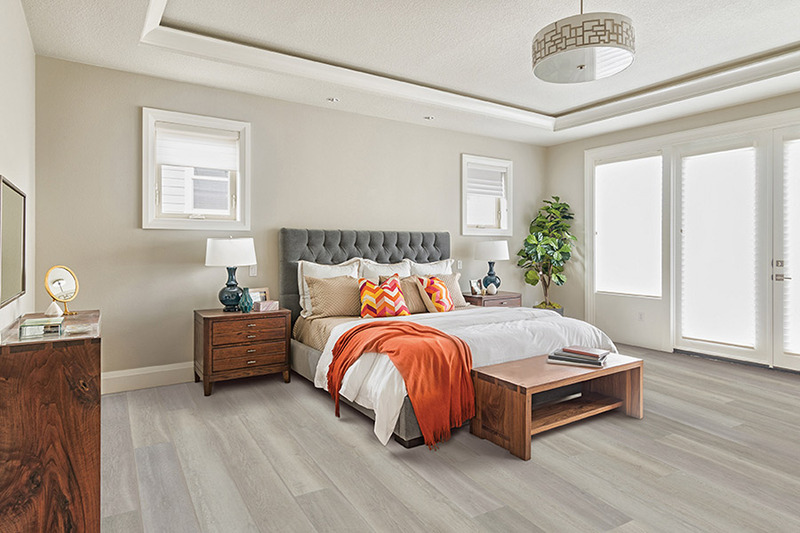 In waterproof flooring, you’ll be able to choose flooring types such as luxury vinyl plank and tile, ceramic and porcelain tile, some natural stone options, and more.This gives you true variety in picking the perfect overall look for your home. You can go from minimal, all natural styles to wildly artistic mosaics, and anything in between that suits your needs and preferences. You can match existing decor with ease, or create a brand new style in a remodeling adventure.